An 11th in Friday practice at Symmons Plains raised hopes that Simona De Silvestro was in for a career-best Supercars weekend. It wasn’t to be, however, with the Harvey Norman Nissan going on to qualify 25th and 23rd for the weekend’s races, which she finished 22nd and 21st. Just 0.3239 seconds from the top spot with a 50.8848s on Friday, De Silvestro’s slump in speed on Saturday left many observers scratching their heads. 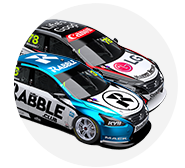 De Silvestro managed just 51.9129s in Practice 3 (26th and 1.1733s from P1) and 51.5509s in ARMOR ALL Qualifying (25th, 0.9128s adrift). Performance improved only marginally again on Sunday with 51.4232s in Practice 4 (22nd, 0.7328s from the pace) and 51.3531s in qualifying (23rd, 0.7741s from P1). 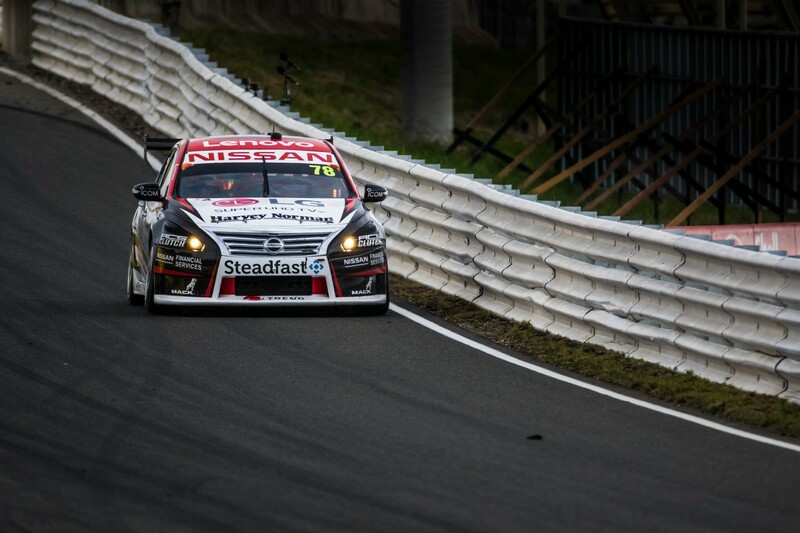 While it was a tough weekend for all four Nissan Motorsport Altimas, general manager Scott Sinclair explained there were a few factors behind De Silvestro’s failure to repeat her Friday time. “On Saturday she just wasn’t comfortable with the brakes,” Sinclair told Supercars.com. “We made a couple of changes there, just through turnover, and the combination of a newer front [brake] versus an old rear created a balance that was not to her liking. “That’s the first part of going fast, getting the braking right. That’s where the lap time was. “We probably caught ourselves out a bit there and we’ve got to make sure that doesn’t happen again. “In the race, the car was better and she was happy with that, but the damage was already done from qualifying. “Then [on Sunday] she just didn’t get a lap together [in qualifying] and was lacking a bit of front grip. “It’s probably a case of making sure the set-up is on track, which is the same for all cars - not just hers - and giving the drivers the best opportunities. De Silvestro noted there’s also plenty of work to do on race pace after joining team-mates Andre Heimgartner and Michael Caruso in being lapped on Sunday. "The weekend started off well on Friday but we seemed to lose a lot of pace and it’s been a bit frustrating,” she said. “Especially on the older tyre, we have been struggling quite a lot. “Just balance-wise it wasn’t quite there [on Sunday], so we just need to figure out how to be quicker." 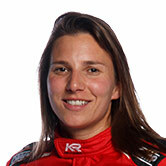 De Silvestro is 24th in points after the first eight races of her second Supercars season.